Craftin' Caro: Sell-A-Bration 2007... coming soon! 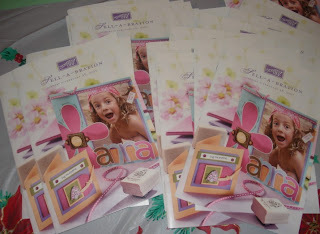 If it hasn't already, soon the Sell-a-Bration catalogue will arrive in your mailbox! Very Punny, Delight in Life, Happy Harmony, Just Delightful Simply Scrappin' Kit, So Very and Big Blossom.